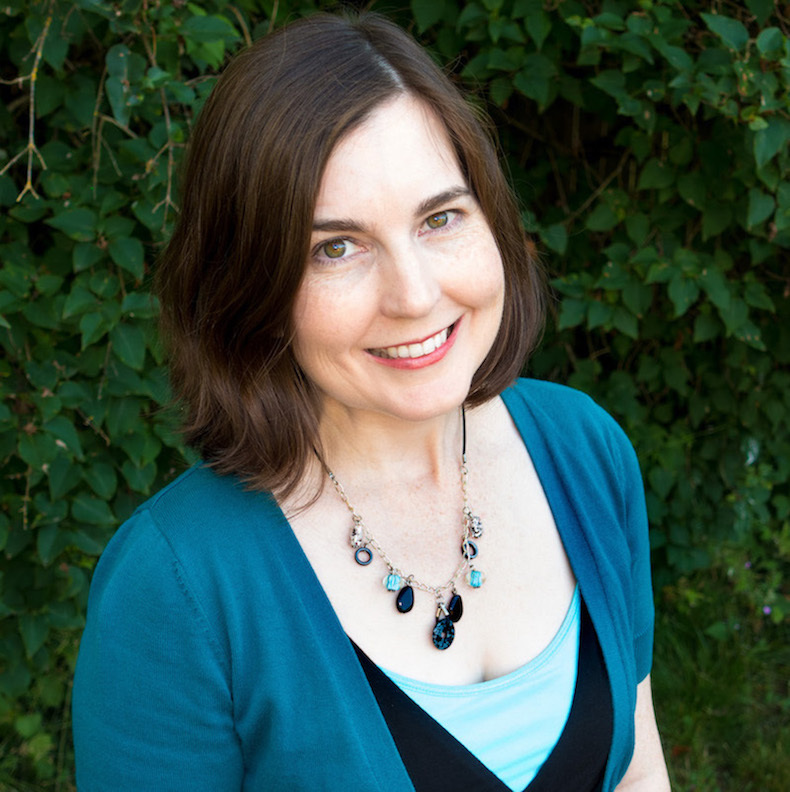 I'm all about helping you have more feel-good teaching moments in your life, so you'll hear from me ~2-4 times per month with content, updates, special offers, and freebies! Real talk: I despise spammers and other people who flood your inbox on the daily! Who really has that much to say?! Who really has that much time to read email?! Not me, and not you -- I'd be willing to guess! Subscribe for More Feel-Good Teaching Goodness! Let me know if I should send you content, freebies, and updates for STEM, Writing/ELA, or both. Send me STEM stuff only, please! Send me writing/ELA only, please! 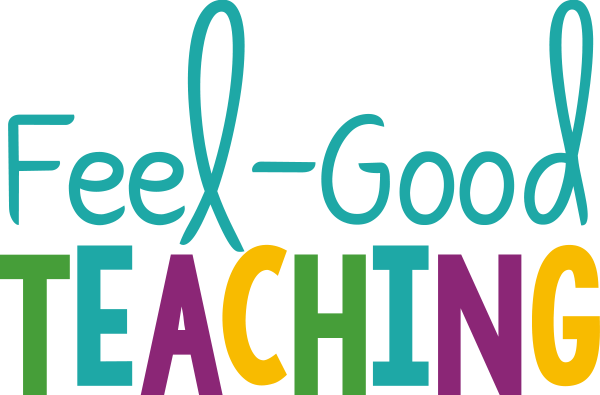 Feel-Good Teaching -- I want it all!